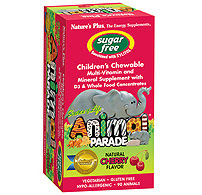 Are you having trouble getting your children to take Nature's Plus Animal Parade children's vitamins? As a parent, you know that they need these vitamins so that they can have a balanced diet, getting all of the nutrients that they need as they grow up, but they probably will not think about things on this scale. They may fight you on this, never wanting to take their vitamins and trying to get out of it when they can. You need to be persistent, though, reminding yourself that you are doing what is really in the child's best interests, no matter what he or she thinks about it. One of the best ways to get them to take their vitamins is just to make it part of the daily routine. It needs to happen at the same time each day. 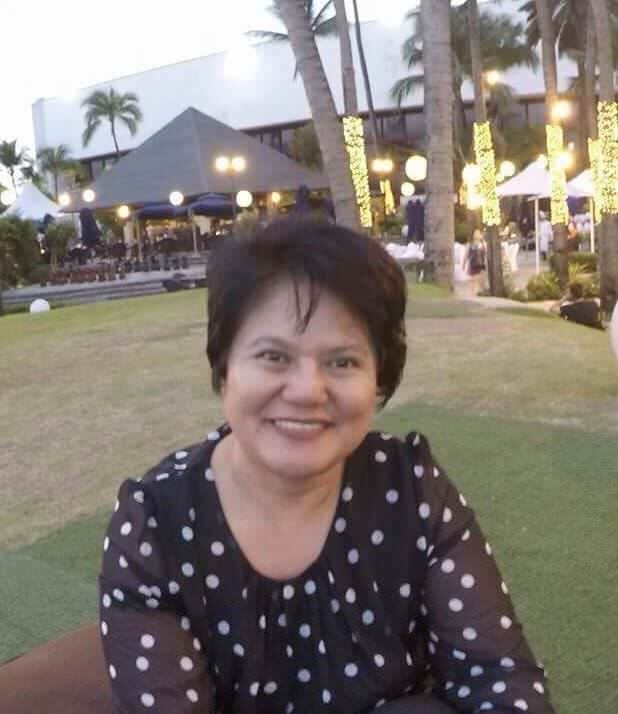 This scheduling means that they will be expecting it and waiting for it, so they will be more likely to just take the vitamins and get it over with. Many parents will give them out with breakfast so that the children can benefit from them all day long, while others have found it easier to give them out at night, before they brush their teeth and go to bed. You can also raise the stakes a bit by telling the child that he or she cannot do something that the child wants until the vitamins have been taken. For instance, if you are giving them out with dinner, just say that they cannot have dessert until they take them.